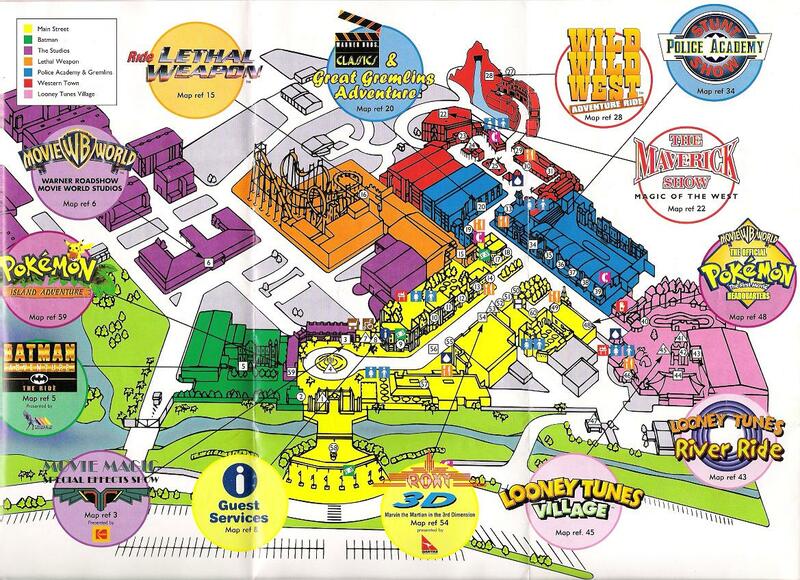 If anyone has any old Movie World, Sea World, or Dreamworld park maps then I'd love to have a look at them. Thanks. 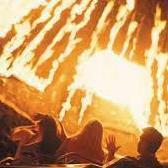 Hereis a good spot for Dreamworld maps, for anyone who hasn't seen them. I've also uploaded an old SW map from either late 1995 or early 1996. This first one was 94/95 map. The second 99 i think. 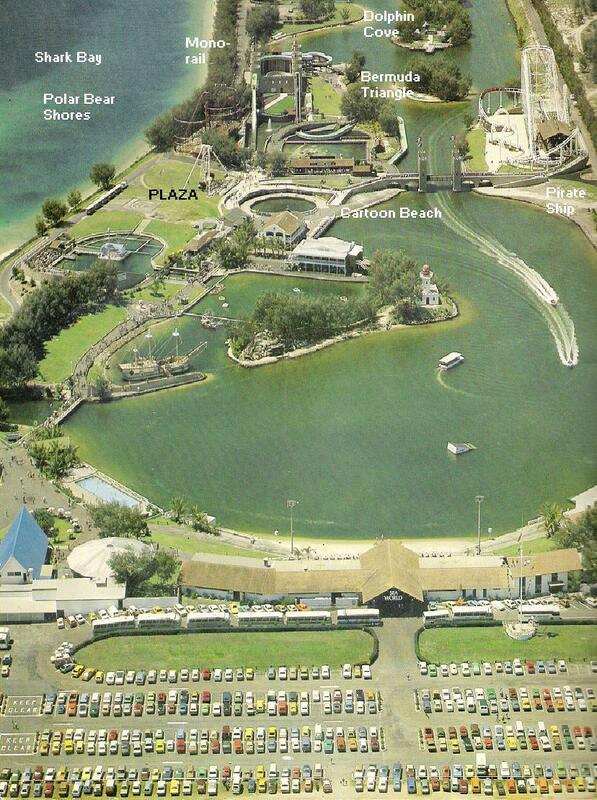 Here is a picture of old Seaworld & an old map of Wet n Wild. 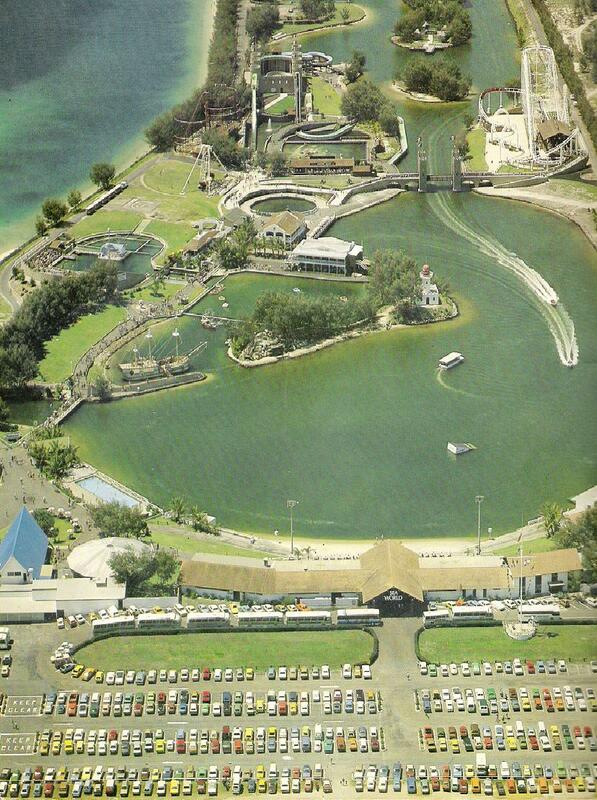 Taronga, With the old Seaworld picture... Could you please edit it & show me where all the new rides fit into? Just go to paint and write <-- Bemuda Triangle ride! They had a Pokemon Island Adventure!? I never knew that! Oh well you learn something new each day. 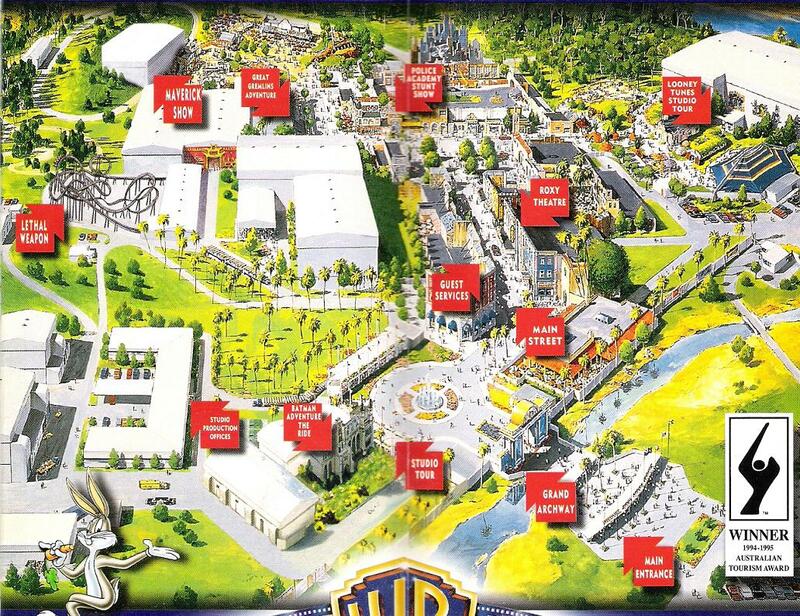 If you wanna know where new rides fit look at a recent map!